Beaune Collector is a great read about the interesting residents who live in the Beaune region of France. 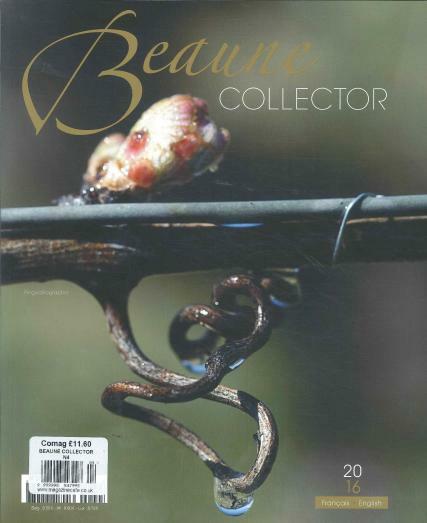 Buy a single copy or subscription to Beaune Collector magazine. Discover fascinating places and the colourful characters of this beautiful region in this high quality magazine.